Well its been a few days since I've felt like posting...I've been sick..blahh. It was so strange I'd just said..."Knock on wood..I've really dodged the bullet" As in being sick when everyone around me had been. Well I guess I spoke to soon. It was an inevitable part of Winter...the dreaded sinus infection...It couldn't have come at a worse time..Christmas preparations are now a must.. I'm working in crunch mode. I have about a zillion cookies to make..oh my. The other nite while sick..I made about 7 jars of bread, which for some reason wouldn't get done. I'm not sure I'm attempting that idea again. Luckily I made my chocolate pops last week and got a head start. I made a batch of cookies and boxed them up for my cousin. I always have so many big ideas for sweet treats for Christmas...but the problem is having the time...or feeling up too doing said endeavors. I also got the "Puppy Chow made" It was awesome, after having totally screwed up the first batch of chocolate. Alas I did the double boiler thing and it all worked out on Trial 2...LOL I've got most of my presents wrapped or bagged up, and I've only got a couple more things to buy. Sooooo I guess I'm in better shape than alot of people...also I'm definitely on the mend. 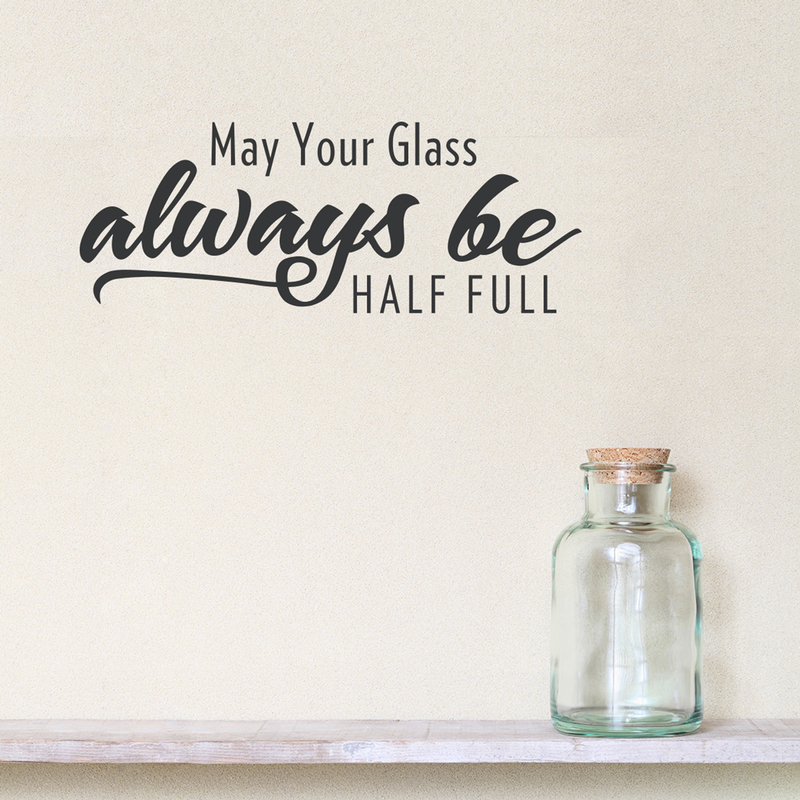 The glass is indeed half full today!